My name is Dan Marshall. 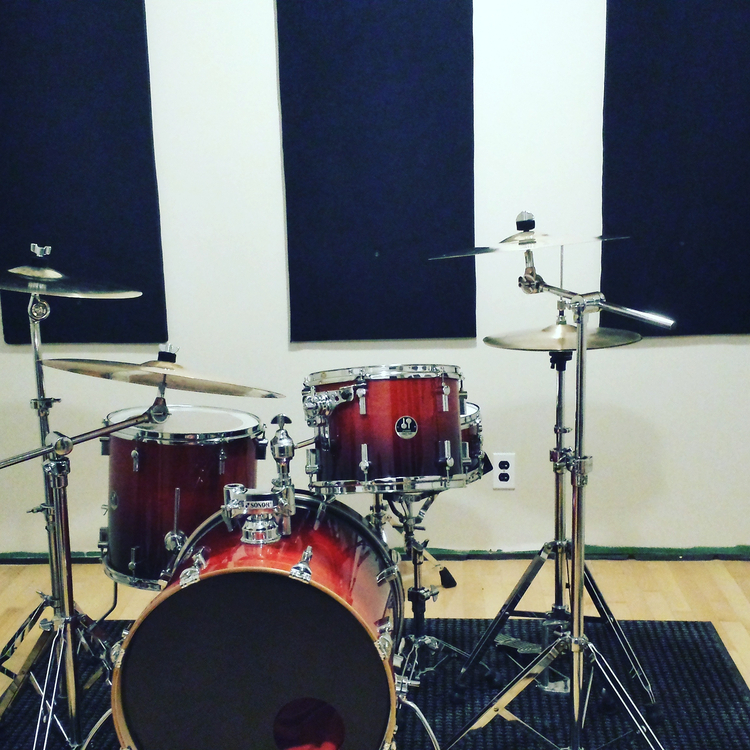 I've been playing Drums for 20 years. I've played numerous types of music from church to heavy metal. Neil Peart, Dave Weckl, Mike Johnston, Benny Greb. Im influenced by any music with great sound and feel!